So instead of writing about how X technique is highly effective generally, instead frame this discussion as your own personal account. How has it helped you? Or how has it helped someone you know? How did you feel during that process? Set the scene and get people engaged - this is far less dry than simply talking in facts and figures. It’s important that the tone of your messages match the tone and the nature of your business. However, it should also match the medium - which in this case is the email of course. Emails are inherently more personal and less formal than other forms of marketing because they’re being read in a personal inbox. 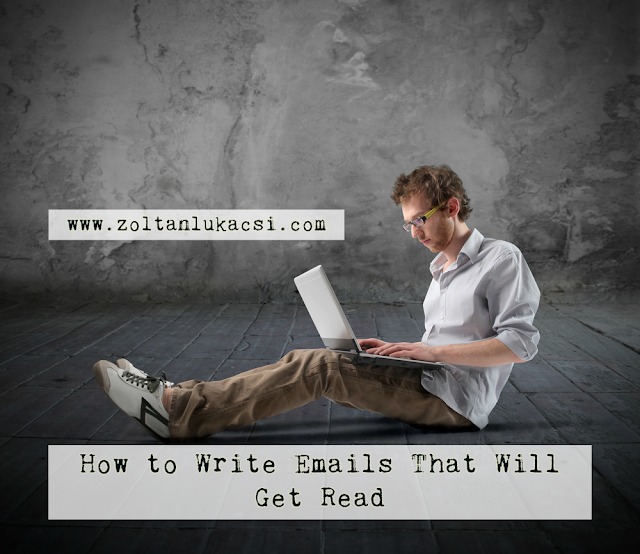 At the same time, by writing a more personal message (using the recipient’s name, making sure to use a regular letter structure), you’ll be more likely to reach the primary email inbox and therefore to actually get read! As well as providing value though, you should also seek to make sure you are providing value in the shortest space of time. In other words, your messages should be efficient and to the point - you don’t want to take up your audience’s time!